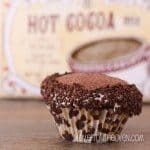 I’ve been experimenting the past few months with putting hot cocoa mix in recipes in place of cocoa or other forms of chocolate. I have to say, the results have been extremely tasty. 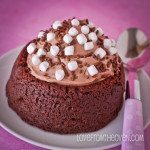 There were Hot Cocoa Cookies, Hot Cocoa Cupcakes and Hot Cocoa Brownie Bowls With Hot Cocoa Mousse. 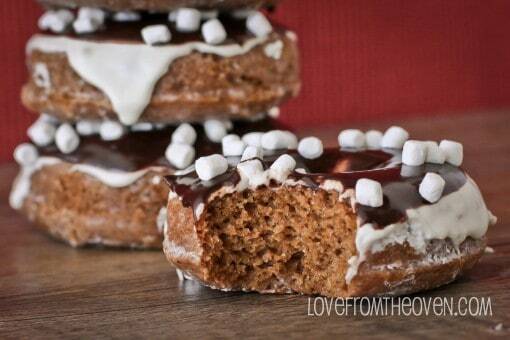 You may have had hot chocolate with your donuts, but have you had it in your donuts? These are kind of crazy. Crazy delicious. And you should make them. 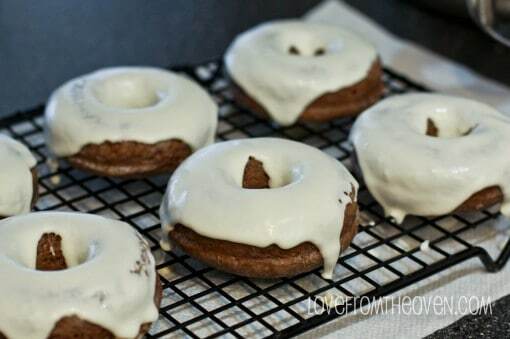 You could make these in a donut pan as I did or in the Babycakes Donut Maker. 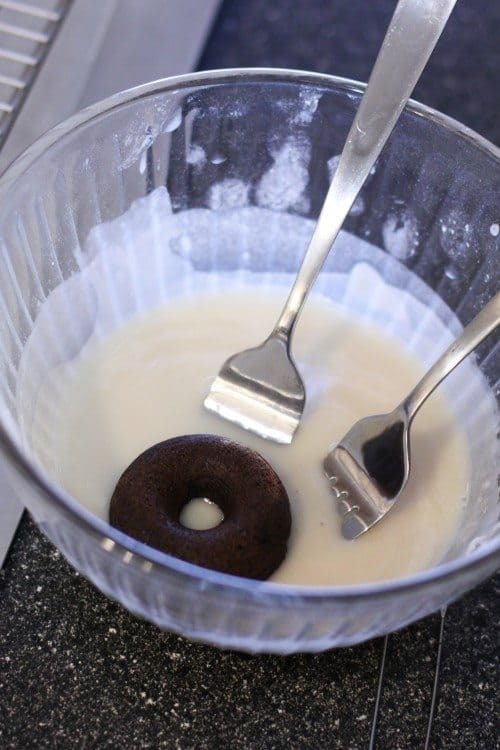 You can see step by step photos of how I make my donuts, both ways, in this post. 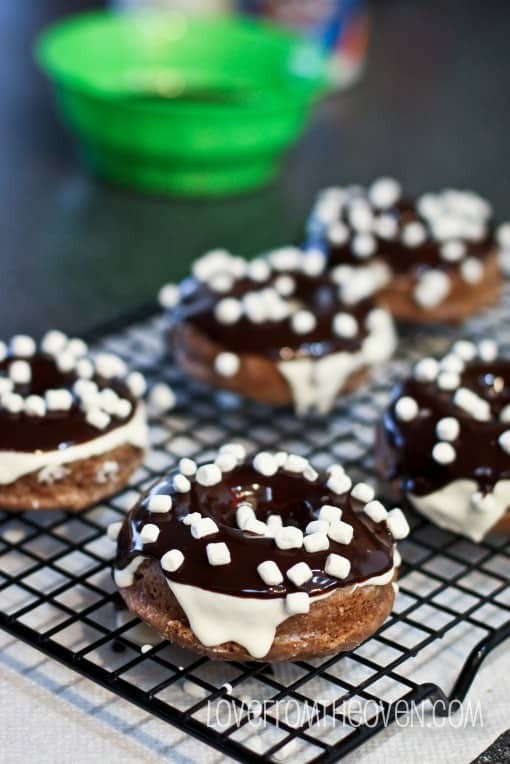 I used the Chocolate Donut Recipe from Babycakes and simple replaced the cocoa powder with hot chocolate mix. 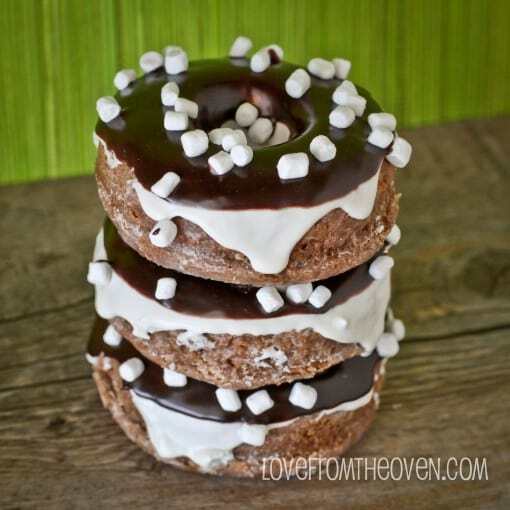 It will create a donut that is lighter in color with a wonderful hot chocolate flavor. 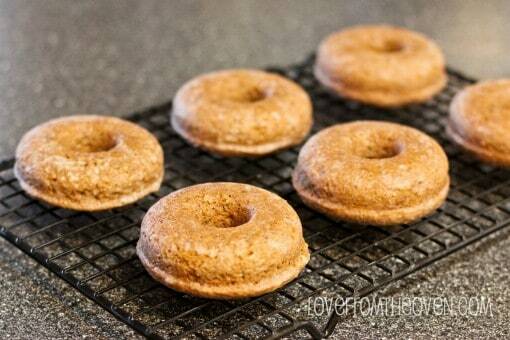 With baked donuts, I find that they can dry out pretty quickly. 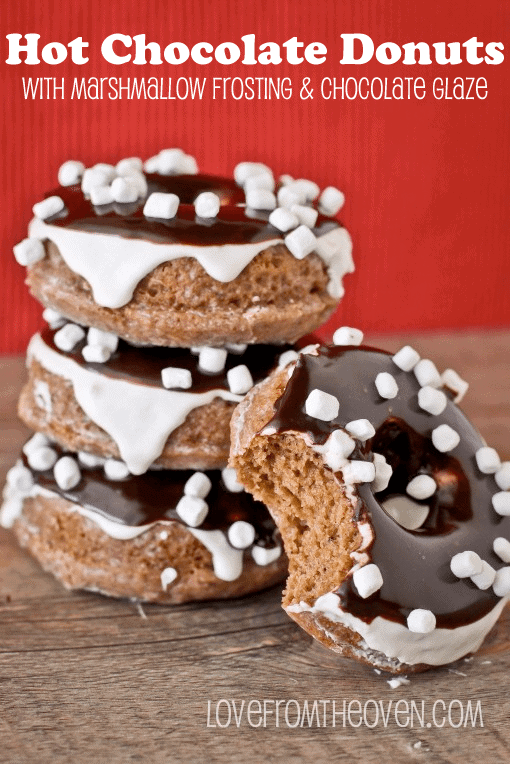 The best solution I have found is to make a very thin glaze with water or milk, powdered sugar and vanilla and give them all a good coating while they are still warm. 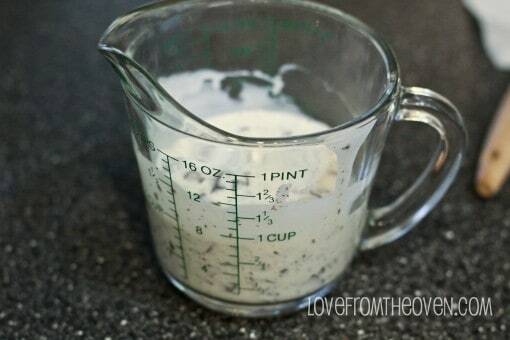 Not only does this add a delicious sweetness, but it also helps seal them and keep them moist. I’m not terribly specific about when I make it – about a cup of powdered sugar, 1 teaspoon of vanilla and 2 TSBP of water/milk – you can mix by hand or with a mixer. 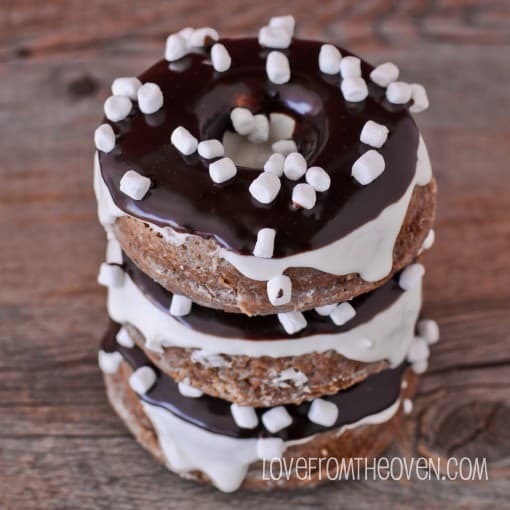 You want a runny consistency as you aren’t frosting the donut with this, just giving it a dunk. 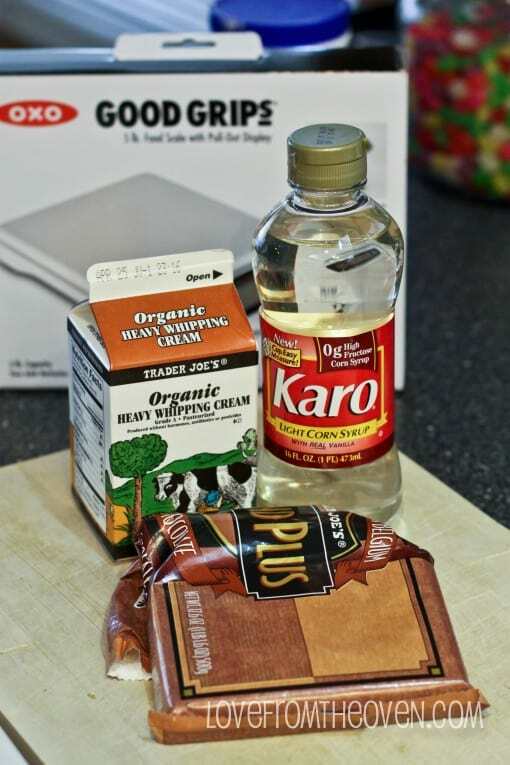 I drop mine in, flip them over with a fork and then sit on a wire rack with wax paper or foil below to catch the drippings. After this I let them set for a bit (even overnight). You could stop right here or you can take these to another level. Marshmallow frosting? Yes please! I followed a recipe from Kraft for Marshmallow Creme Frosting using their Marshmallow Creme. I topped each donut with a layer of frosting. As you can see this is a bit drippy and messy, so I recommend a wire rack with something underneath it to catch the drips. And once again you could stop here, call it good and dig in. 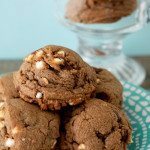 But this is a baking blog and it’s just more fun to make the most of recipes. 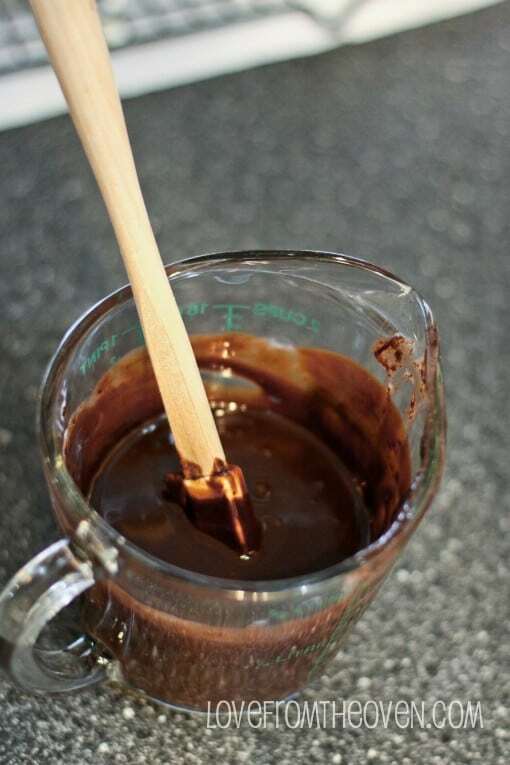 So it’s time for a chocolate glaze. For the glaze, I found a recipe from Heather Cristo Cooks that looked quick, simple and delicious. It calls for four ounces of chocolate, and I’ll be darned if I know how much of a giant Trader Joe’s chocolate bar that is. 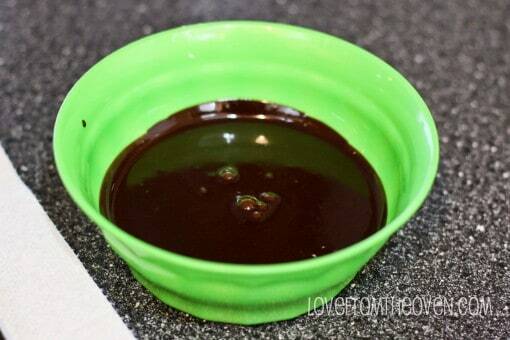 (If you want a glaze recipe that doesn’t include corn syrup, this one looks good – corn syrup will provide a glaze with more of a glossy shine). The folks at OXO (one of my favorite brands – their products rock and clearly they include actual bakers and cooks in their product development) recently sent me an OXO Digital Food Scale with a pull out display. 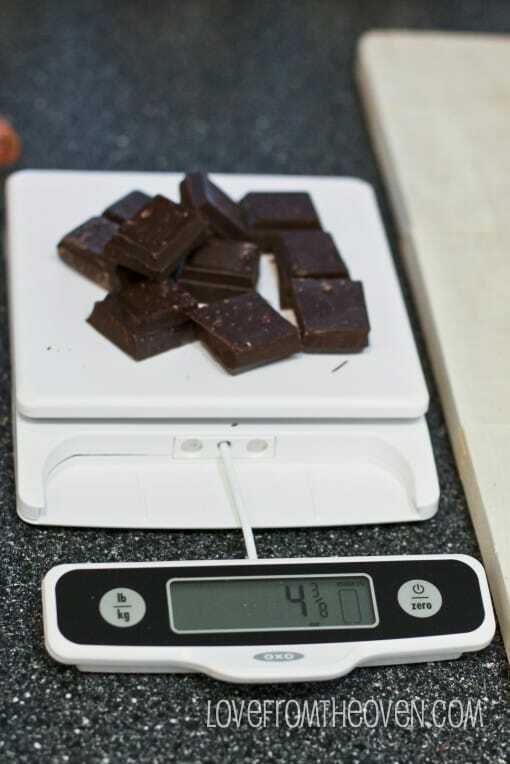 This made it quick and easy to measure out the right amount of chocolate. The pull out display is great if you have a large bowl that you are using on the scale, allowing you to actually see the display without it hiding under the bowl. I combined my heavy cream and chocolate in a microwave safe measuring cup and heated for 30 seconds, stirred, heated another 30 seconds stirred again and then added my corn syrup. 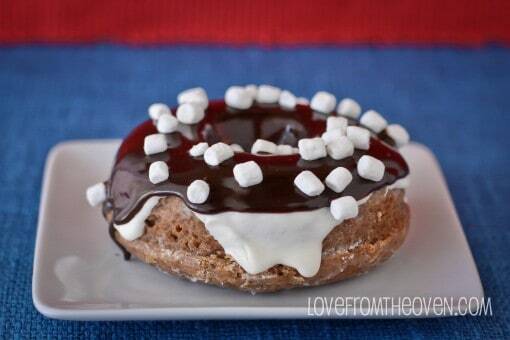 Each donut got a quick dip in the chocolate glaze, and then a good shake of Kraft Jet Puffed Mallow Bits. I highly recommend making these. Asap. Again, for the donuts I used the Chocolate Donut Recipe from Babycakes and simple replaced the cocoa powder with hot chocolate mix. When I saw these on Instagram I just about passed out. Brilliant!!!! oh boy there are just too many layers or good in those, and I so want those itty bitty marshmallows! oh and is the recipe for the marshmellow frosting on the jar of marshmellow creme? or do you just melt that stuff? Super cute donuts! I love those mini mallows! I made mini s’mores cookies with them! So fun! Okay, those are amazing. And they are so pretty! Oh my word. These might just be the best donuts I have ever come across. Well done! These are absolutely fabulous!! Yum! Oh my! These look fabulous! I’m linking you up to my link party today. ~YUM! These look uh-mazing! 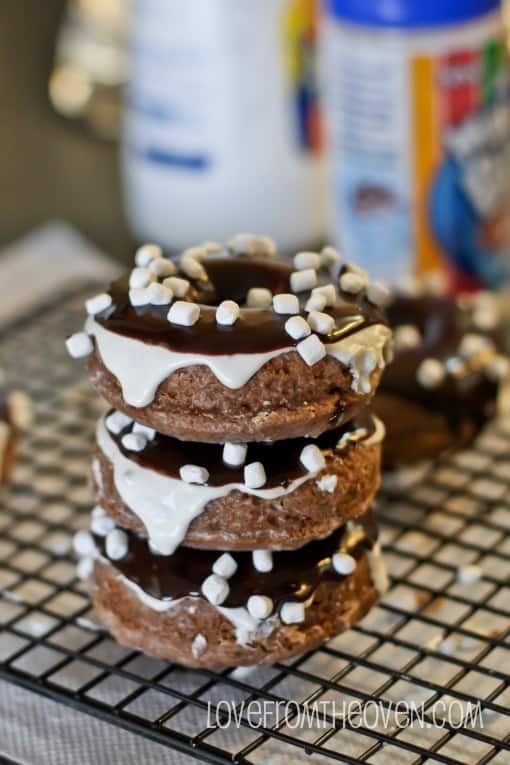 Do you think I could use a donut cutter to make these??? 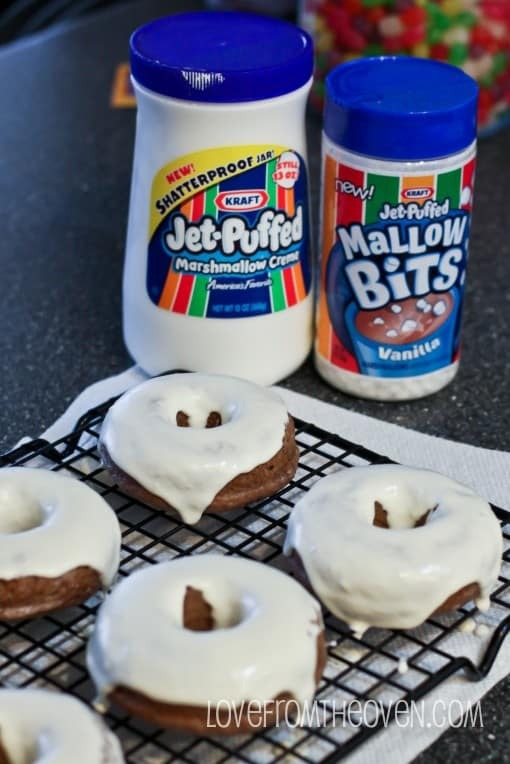 Why not just post the darn recipe for these instead of a bunch of links, and no link at all for the marshmallow frosting! Sara, because the recipes I used for these are not my own personal recipes, they are not mine to repost on my site. Just blogger etiquette and avoiding copyright infringement. 🙂 Apologies if that is inconvenient for you, but I do try to show the “how to” and provide links to recipes that are not my own if that is what I’m using. Have a great day! 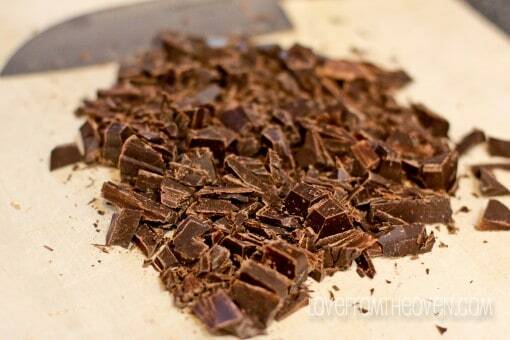 You suggest to replace the 1/2 cup cocoa powder with hot chocolate mix, same amount, 1/2 cup hot chocolate mix??? These are quite possibly the best thing ever created. Can’t wait to try these!